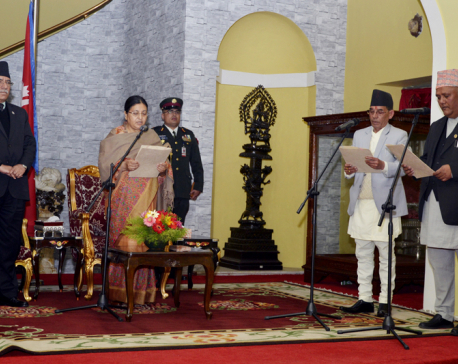 KATHMANDU, Mar 16: 15 new ministers from CPN-UML and CPN (Maoist Center) have taken oath today at the Presidential office, Sheetal Niwas today. 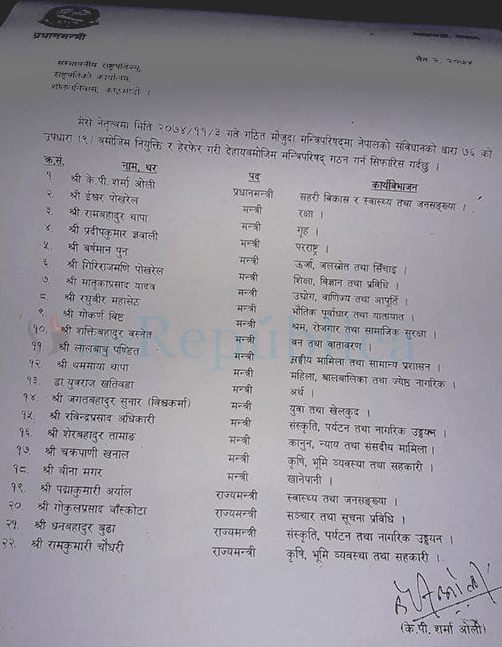 Prime Minister KP Sharma Oli led government has appointed 15 new ministers, nine from CPN UML and six from Maoist Center. 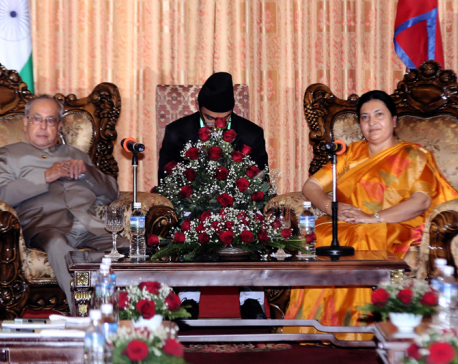 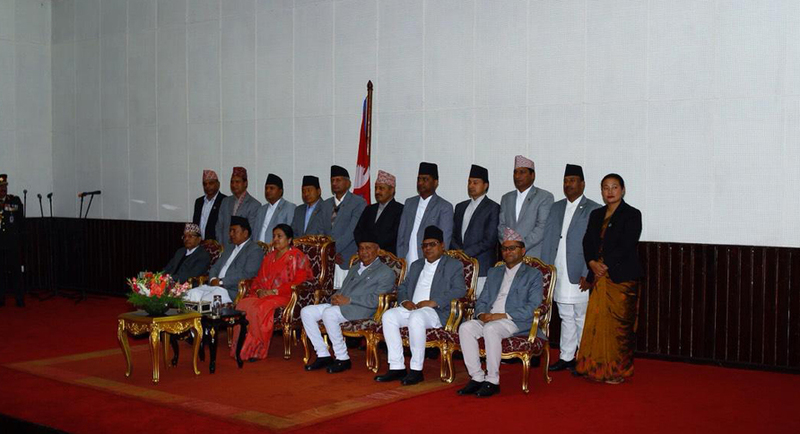 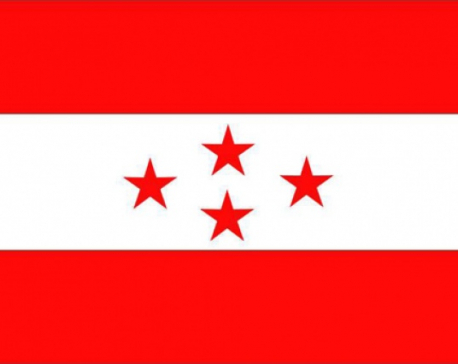 The Oli led government is desegregating handful of ministries that were merged 22 days ago. 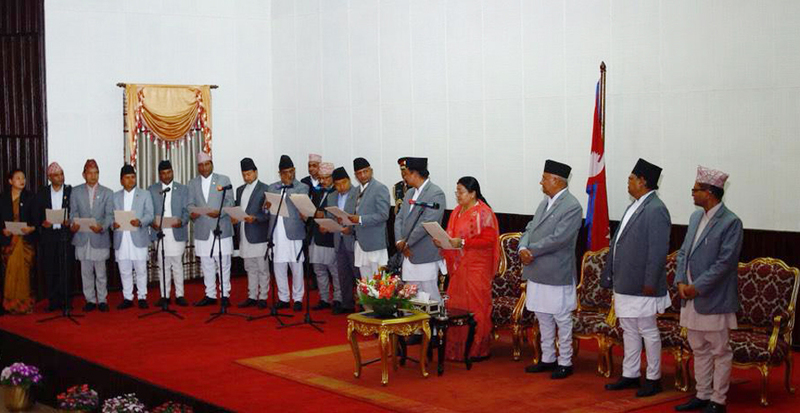 These are Ministry of Water Resources and Energy; Ministry of Women, Children and Social Welfare; Ministry of Labor and Employment; Ministry of Education, Science and Technology and Ministry of Youth and Sports.